The Play Stage ball is constructed with a slightly flexible PVC exterior and hollow interior. 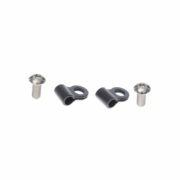 The PVC exterior makes the balls firm and durable. Moreover, the additional grip of the material allows for easier handling of 3 or more balls in one hand. 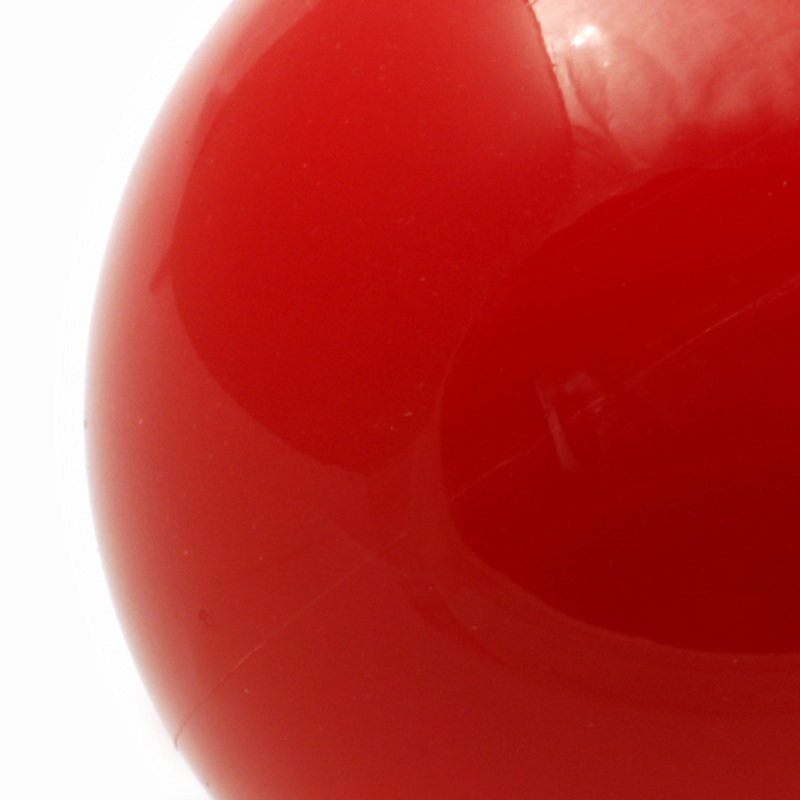 The PVC construction of the balls minimises bouncing and rolling when dropped. 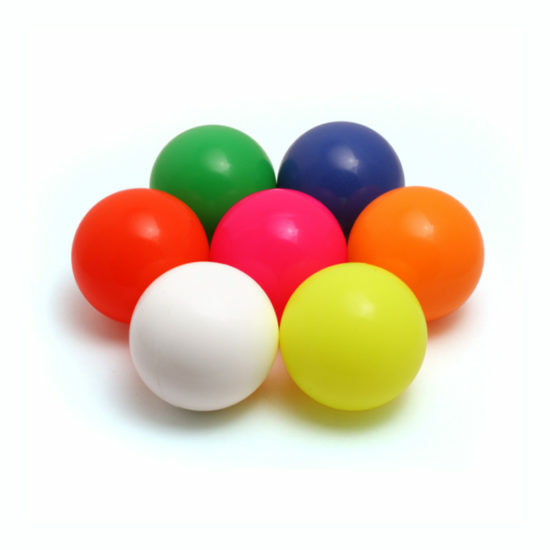 The bright colours and solid shape of the Stage balls makes them aesthetically pleasing for stage applications.